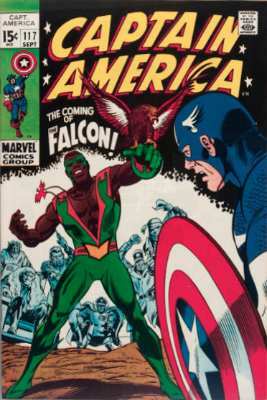 Falcon is a mainstay of the various Avengers movies, and here is his first appearance, actually lowering in value. 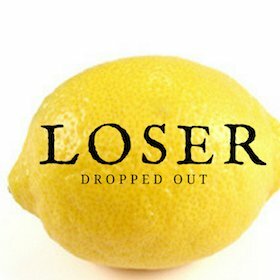 It feels a bit too cheap to me -- opportunity is knocking. This book probably doesn't deserve to be quite so low on the list, as a few recent sales have pushed certain grades up again. It looks as if sentiment has turned, and next year it's sure to rise on the Hot 100 again. That gives you a buying opportunity! 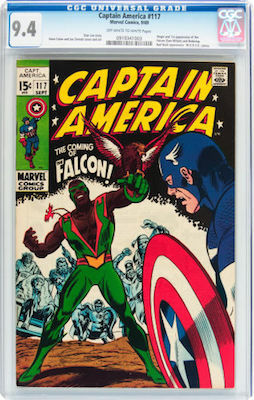 If you're in the market for a nice Cap #117, then the first appearance of The Falcon (who seems important to Marvel movies like the Avengers) should be a priority for you. 2015 was a big year for Marvel Comics movies. Perhaps the two big surprises were the amazing success of the Ant-Man movie, and how popular The Falcon was in the second Avengers movie. Not only do those two characters intersect at the end of the Ant-Man film, but it's clear the Falcon's role in the Avengers team is not yet over. 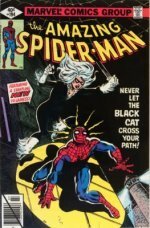 Prices have actually softened a touch on CGC 9.4 copies. Buy when others are selling is generally a good rule for value investing, so that's why we've tipped that grade to do well. 9.4s are near mint and look awesome, so you'll never struggle to find a buyer for yours if you wish to sell. 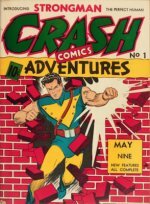 Strange Tales #114 (1st Silver Age Captain America) is also on the Hot 100.